In only a few hours from now, nearly all major video game publishers will gather in the Los Angeles Convention Center to kickoff this year’s Electronic Entertainment Expo. We are almost six months into the next generation of gaming and this is the first major event that will show what good the next-gen consoles hold for us in the future. To give you a look back, here is the list of all E3 2014 video game teaser/announcements trailers that have been released recently by the developers. Being an industry-only event, E3 is where all major video game publishers set their stages to showcase their already announced and upcoming video games with logos, trailers, screenshots and other media content. Of course we are already aware of tons of games coming in 2014 and 2015, but E3 is the place where we get to learn more about them. 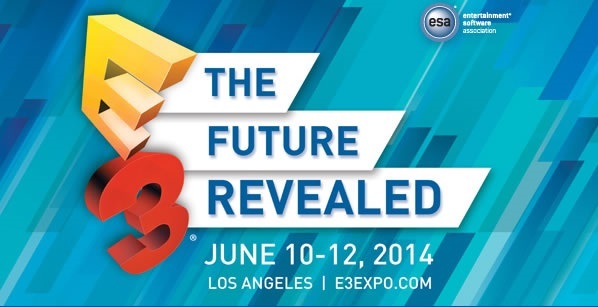 We already have a long list of already announced E3 2014 video games and their teaser/announcement trailers. Some publishers and developers announce their video games before E3 with trailer to make up some space in their press conferences for more important details and media content. Below are all the E3 2014 video games teaser/announcement trailers, put together by NeoGAF member, that already have been revealed. Do let us know if we missed any.